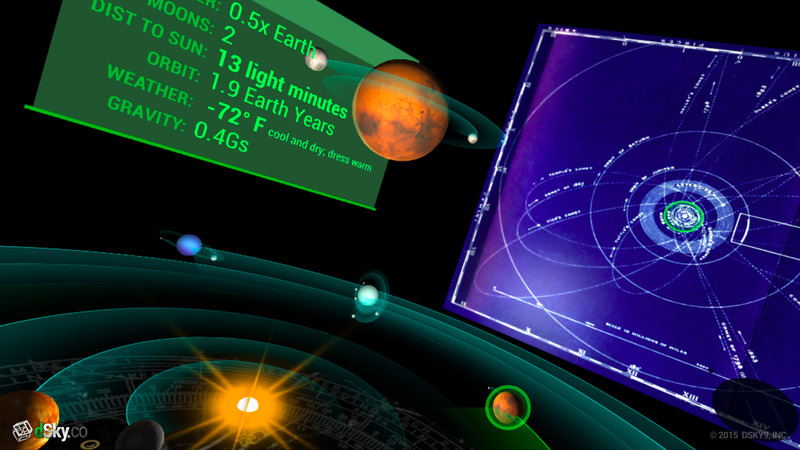 Play inside your very own Orrery, a working heliocentric 3d model of our solar system. 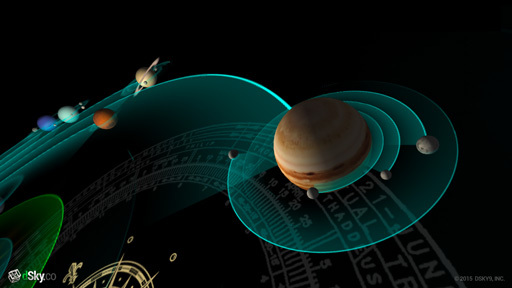 Learn the basic facts about each of the planets, and witness them and their moons up close in accurate orbital relation to each other. This video is a glimpse through a foggy window into the rich VR universe. 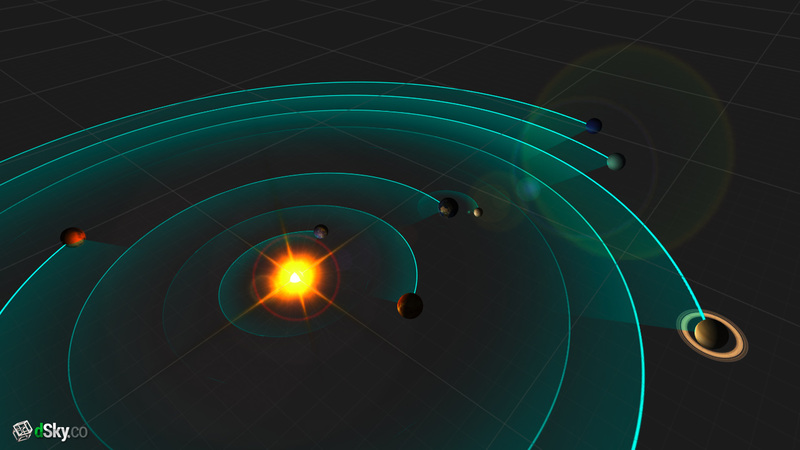 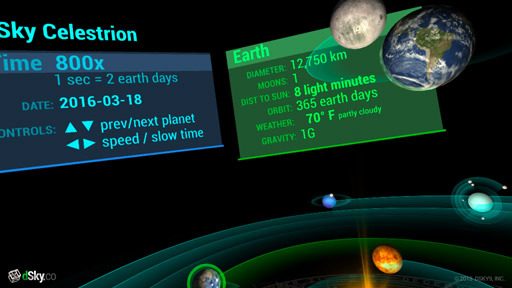 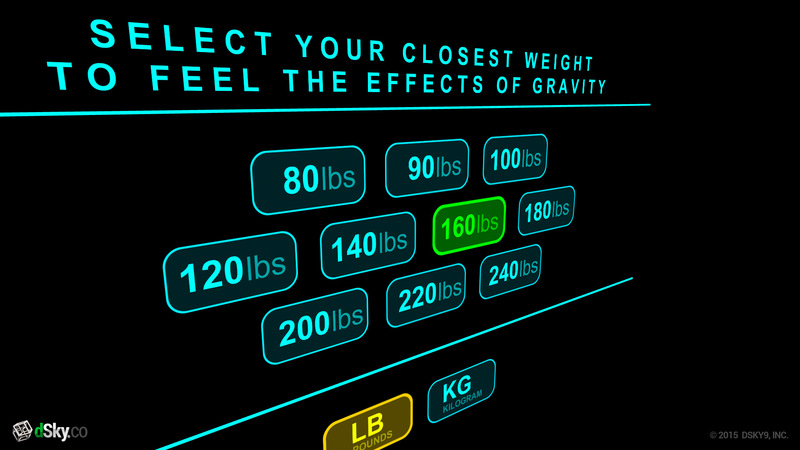 As usual, you have no idea until you're actually *in* there, staring at the solar system in epic room scale VR. 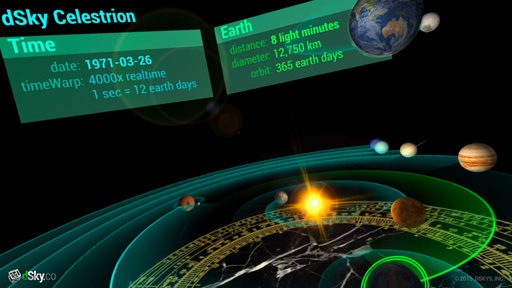 a la Celestrion, which features a fully functional VR Orrery.